We've teamed up with Daikin, the largest manufacturer in the world for Air Conditioning and Heating and modified our units for the Southern California environment. 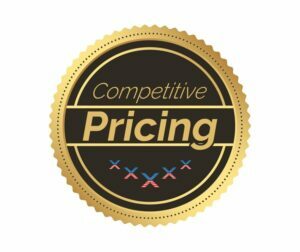 Over $1,000 value for ONLY $14.95 a month! 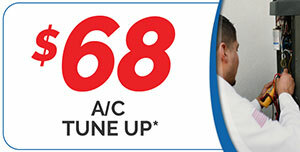 Routine maintenance on your heating unit will ensure optimal performance, efficiency, and longevity. 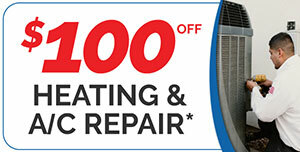 You should have your AC unit serviced and inspected at least once every year. This will ensure that it operates at maximum efficiency, no loss. Save money. Save your health. 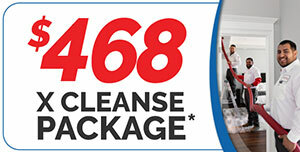 Live comfortably with clean air products! Day or night, rain or shine, we’ll be there for the smallest issues or your worst emergency. 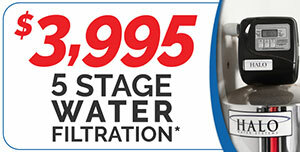 Keep sediments and debris from clogging up your water heater. 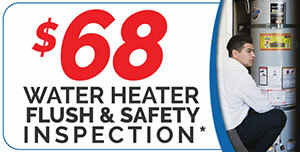 We’ll make sure your water heater is in top shape! As a Nexgen X Protection Plan Member, you take top priority. Welcome to the Nexgen family! Moving to a new home within our service area? 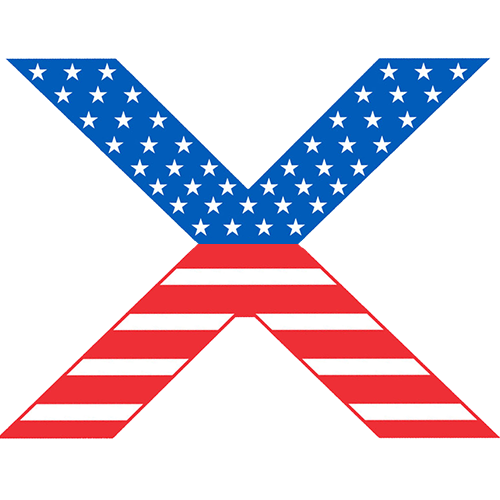 Take your X Protection Plan with you! Renting out your home? Transfer your plan over to your tenants! Nothing says concierge service like a dedicated phone line. 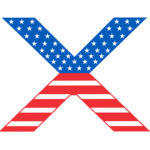 Sometimes, our call centers are taking a lot of calls and we don’t want our X Plan members waiting on hold. EVER! 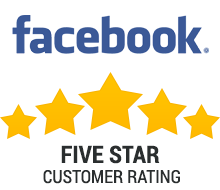 Being an X Protection Plan member has many perks, 15% off all future repairs being one of them! When you’re part of the Nexgen family, you take priority. 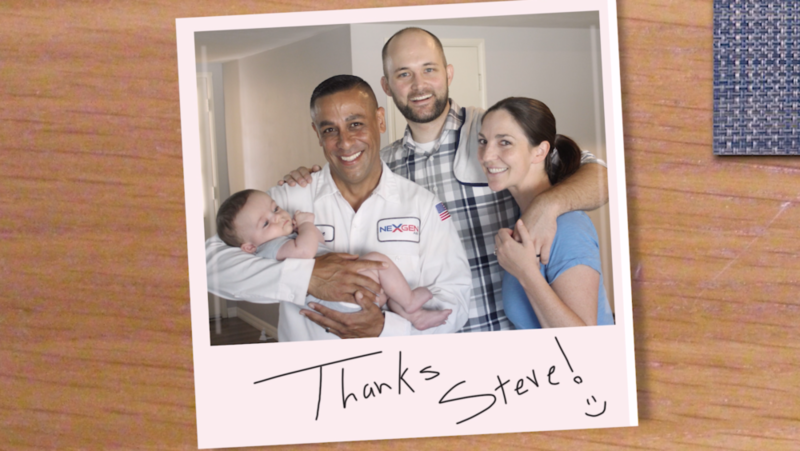 We’ll guarantee time for you, even when demand for HVAC and plumbing service is high. That’s right. The WHOLE house. 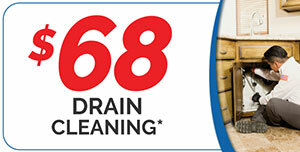 We’ll inspect every drain, and every pipe to make sure your home’s plumbing is in top shape! Your attic is the most vulnerable part of your home when it comes to insulation. 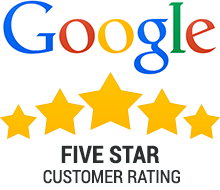 We’ll make sure your attic is allowing your HVAC system to operate efficiently and our safety inspection will leave you with peace of mind. 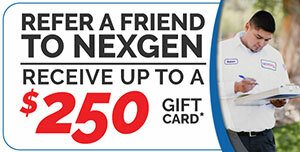 That’s right, when you’re part of the Nexgen family, your family is our family too! 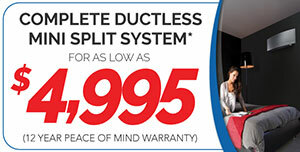 We offer one of the most comprehensive warranties in the industry. 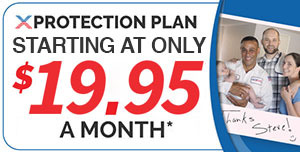 We’ll make sure you’re covered! 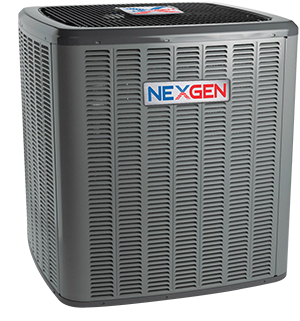 As the next generation of home comfort, Nexgen is always after the next big thing to revolutionize the HVAC industry. 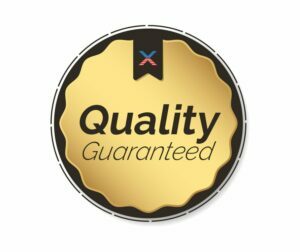 With our Protection Plan, we take all of the guesswork out of making the most out of your HVAC and plumbing systems. This monthly plan will help you save in the short term as well as in the long run. And the best part? Our Protection Plan is like being invited to the VIP table - concierge service including priority services, a dedicated phone line, and more! 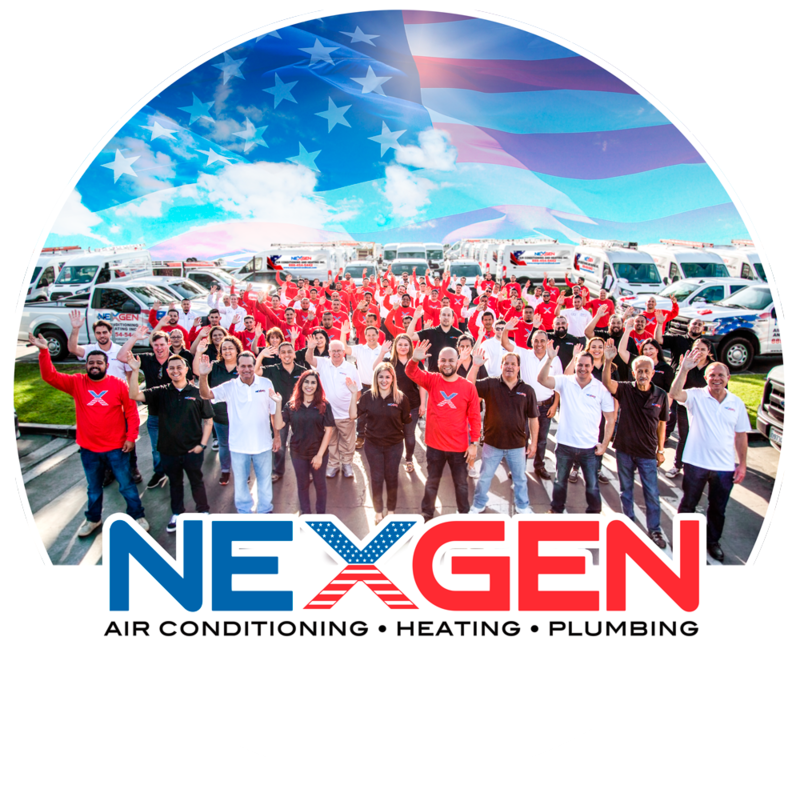 When you need A/C or heating services, homeowners in SoCal look no further than Nexgen Air Conditioning, Heating, and Plumbing. 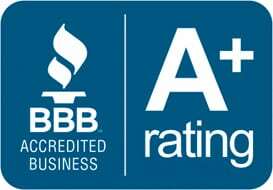 For years, we’ve been the trusted name in heating and air conditioning — offering an unmatched level of service at reasonable rates. 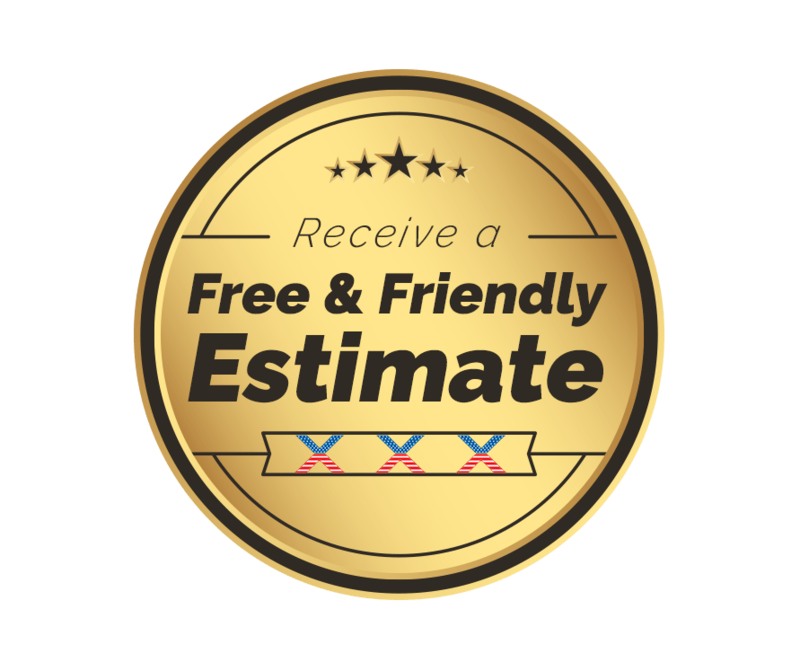 Our local, expert technicians can carry out same-day services and next day installations to ensure that your home remains comfortable year-round. 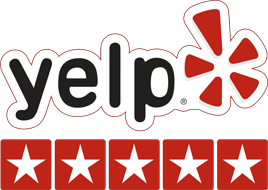 Whether you’re dealing with a broken air conditioner or a heating problem, you can rely on Nexgen Air Conditioning, Heating, and Plumbing for the high-quality service you need at the price you want.